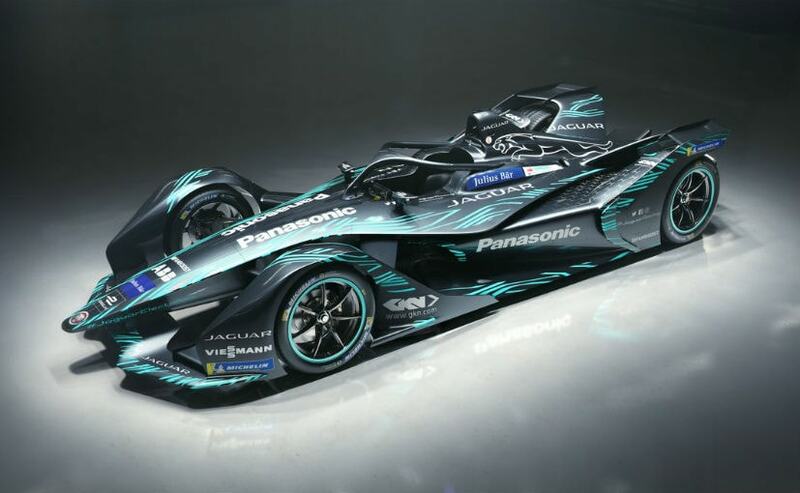 Hello friends, after a great job here is the MOD - NOCSM of the Formula E season 2018/2019. 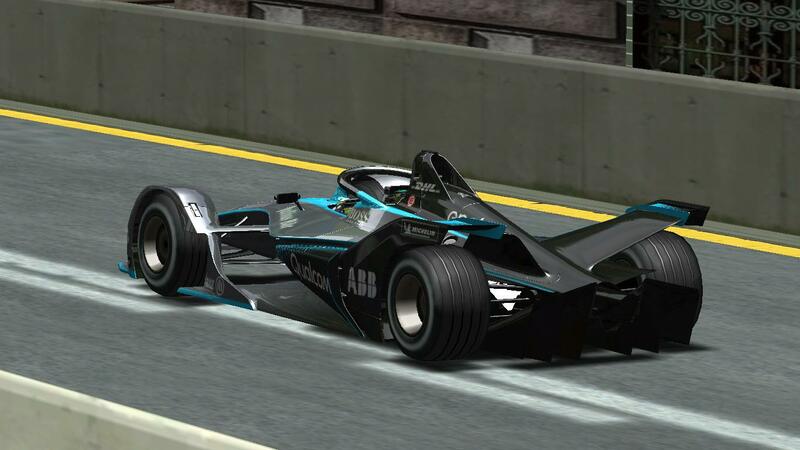 The season premiere of the new car of the GEN2 category and also the debut of Formula 1 veteran Felipe Massa. Enjoy! 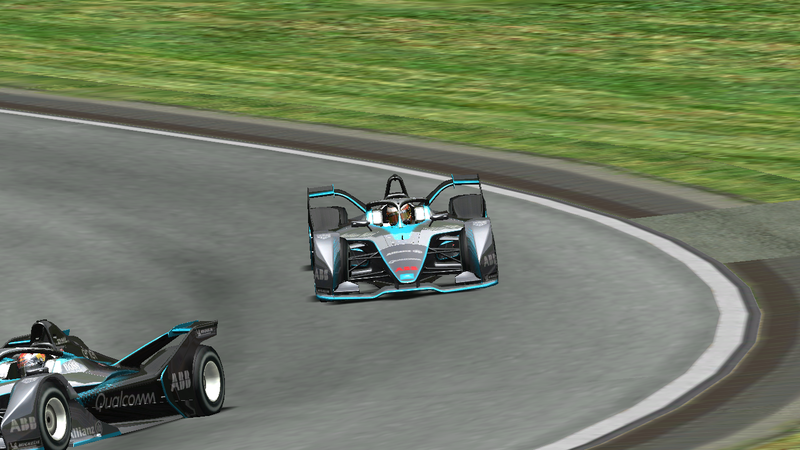 My more than special thanks to Ricardo (RRacunis) for the great help with the .GP4 file without your help this mod would not be the same! I also record all support from friends: Meteoro405, Drafi5, Gezere and Turbo Lover, your support helped this mod to get ready. I made a video to explain how to install the mod, I hope it helps. I do not know why the camera and the wing that I inserted is giving error in some tracks. 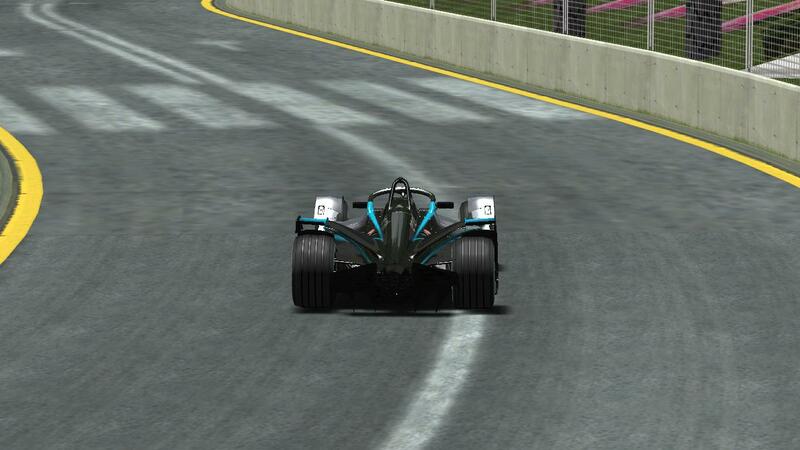 Below is a clean file, without the cameras it carries on every track. 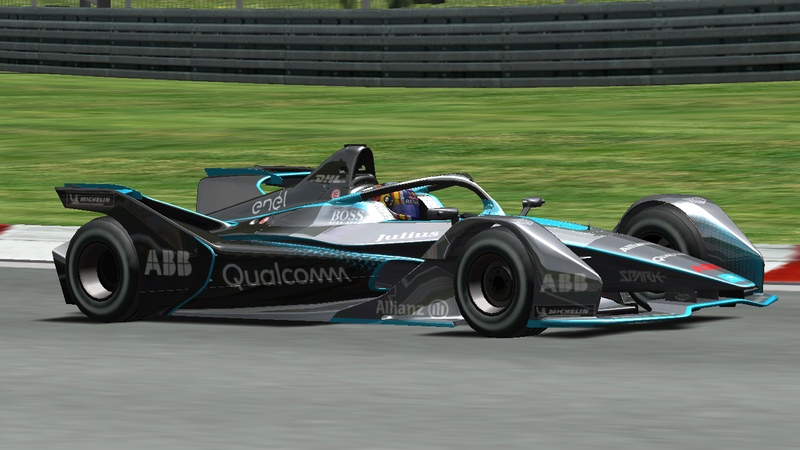 I'm working on the MOD of Formula E 2018/19. 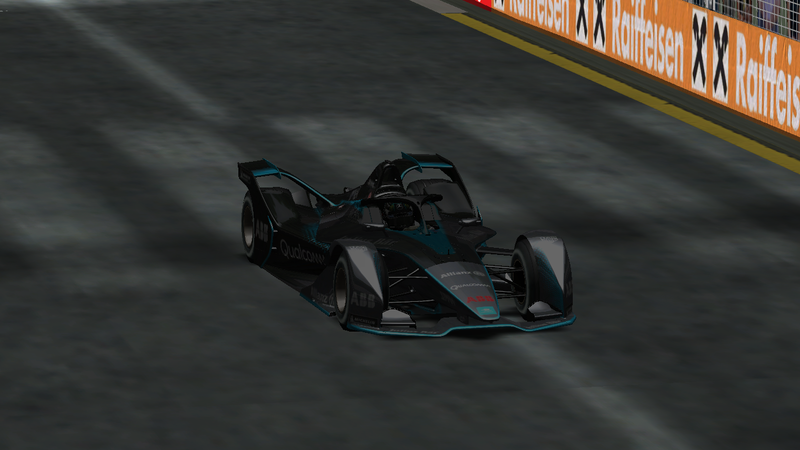 I got the car in 3D through a website for 3d printers, the file is under free license and I would like to adapt it to GP4. However, I encountered 2 difficulties. The first would be to reduce the number of FACES in the car. I tried the tutorials available here in the Group and also others that I found on the internet, but my computer is very slow and I did not succeed. The second thing would be to map the texture, someone who has not tried it yet because it does not solve the first problem. So if any member can help me, I'd really appreciate it and do the textures so we can play this MOD. Thank you in advance for your attention ..
Edited 7 time(s). Last edit at 01/20/2019 12:52PM by livejackass. Sorry that I can't help you. 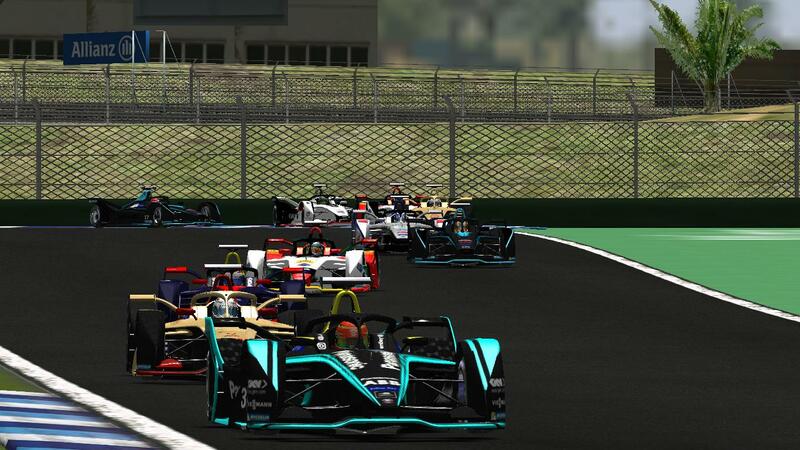 Is there any chance for Season 4 Formula E, like playing FE in GP4. Yes, the FE 2017/18 mod is almost ready, I will soon release it. Great. Like the new generation, only need more power and noise! 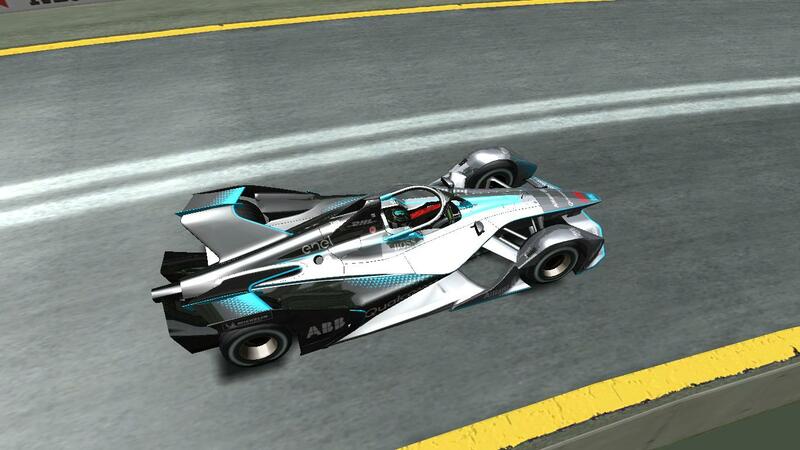 > for Season 4 Formula E, like playing FE in GP4. Dude, maybe you can help. I'll leave some links on how to do procedure, the files and the program needed. Anyhow I could not, this program did not work on my PC. Edited 1 time(s). Last edit at 10/09/2018 09:14PM by livejackass. There is something wrong with the file . 3DS File can be imported into zmodeler , reduced the polygons using the polygoncruncher Stand alone and modified/improved by 3DSimED3 . I tried quickly to use all these programs and the file couldn't be opened . 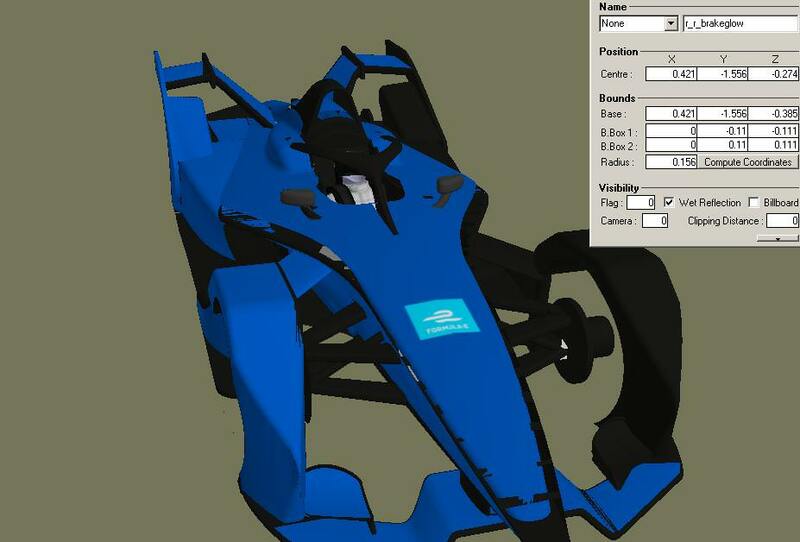 Keep pushing and trying to solve the problem but you have to know that only the polygon reduction doesn't mean that you will be able to optimize the car to GP4 , this is the first step otherwise the gp4builder will not read the gp4.file but this is a long and hard work . I managed to see the file but for some reason it cannot be save . 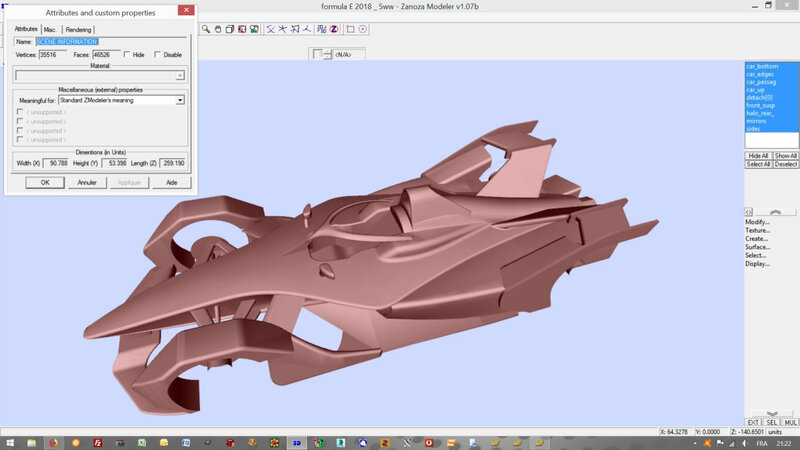 After some works this is the result opened in Zmodeler. 46 526 faces and 35 516 vertices . 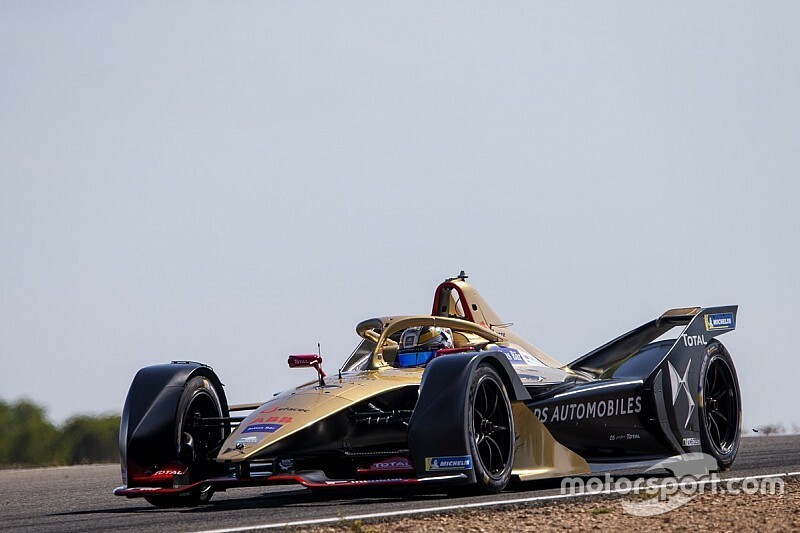 Numbers which are lower than the current formula 1 cars done this year. Only a few loss of quality. As you can see below, the shape is still smooth. But now the boring job (mapping) has to be done... If there is a volonteer... feel free. 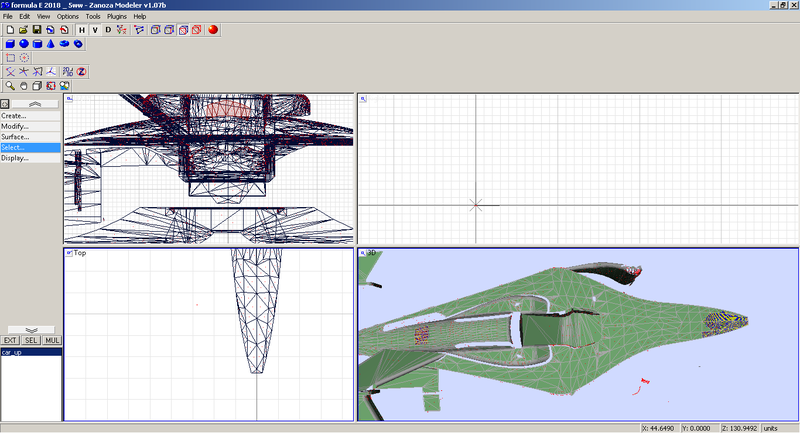 It includes a Z3d file for Zmodeler and a .GP4 which can be opened with Zmodeler or GP4 Builder. However, be aware the model has not the right scale for GP4.Sizes for the 3 dimensions have to be dramatically reduced. the look of the best delight your correction and the red to make the better here. I feel like this mod is coming soon! Many, many thanks! Hello friends, I have news. With the help of friends I got the car on the track for the first time. Just one test. I have little time for this, but I made a point of doing so for the effort and help I received. Now as soon as possible I will do the work of mapping the texture to fabricate the textures. Here you can download the progress made so far. I believe I can evolve. Edited 1 time(s). Last edit at 10/12/2018 07:45AM by livejackass. Thank you Thiago, looks great so far. Edited 1 time(s). Last edit at 10/12/2018 06:01PM by drafi5. I'm still evolving the technique. Looking for the best way to do this. Getting better and better, Thiago. Any updates on this, it's been 2 months. Thanks for the help of all who arrive here now there is little left.